Join us to explore nature’s alphabet! 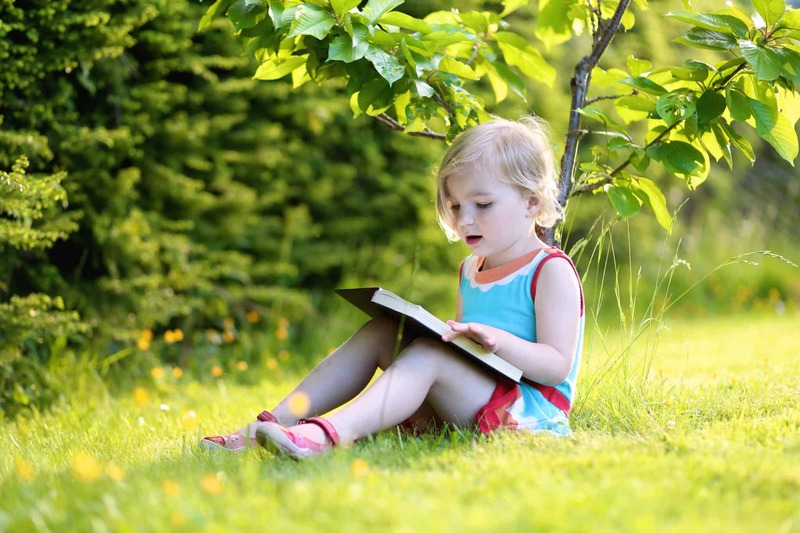 We will read exciting books about the outdoors, take hikes through the Preserve in search of the plants and critters in our stories, and make nature crafts to bring home. This program is appropriate for ages 3 through 8. All children must be accompanied by an adult. Each session is unique, so join us for as many as you like! Registration Information: This event is held every Thursday from June 20 through August 15; 10 -11:15 am. Advance registration required by the Tuesday prior to each program.